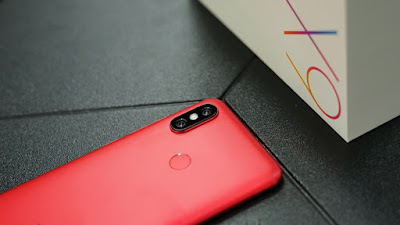 Xiaomi Mi A2 Latest Leaked Details Price, Processor, RAM, Internal Storage :- So hello guys here i will be sharing with you the latest leaks of Xiaomi Mi A2 Which might be you are looking for so here i will be sharing with you about the latest leaked Specs of Mi A2 so below you can check out all the details of Mi A2. So first let's talk about the display this smartphone will be coming with 5.99 inch Full HD Plus display and having gorilla corning glass protection and if we talk about the aspect ratio then this smartphone having 18:9 which is now common in all the Xiaomi Smartphones. 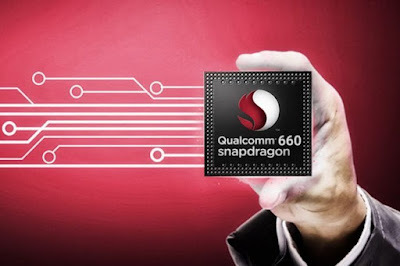 Lets talk about the main part of the smartphone which is called processor this smartphone will be running with the Qualcomm Snapdragon 660 Processor which is awesome processor in budget price. Now talk about the primary camera first this smartphone having 12MP (f/1.75) + 20MP f1.75) and if we talk about the pixel size then it's 1.25nm. So now talk about the front facing camera. As we all know that now a days Xiaomi is focusing in their camera so now in this smartphone they introduce 20MP front facing camera with f/2 with 2.0nm pixel size so this is the great thing and they also having led flash in front and back also. 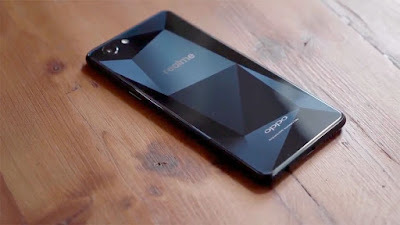 Now most important this comes to variants this smartphone will be coming in three variants . 4GB + 64GB , 6GB+64GB, 6GB+128GB and their is no dedicated sd card slot in this smartphone. This smartphone will be coming with 3010 mAh battery which is not that satisfactory. Rest of the smartphone is awesome . 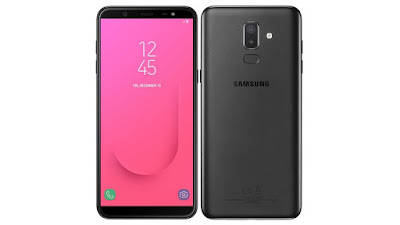 so currently the price details is not with us but As per the expectation this smartphone will be coming price around Rs.15,000 To Rs.19,000 In India.